Gmail is the popular e-mail application used across the globe, users having an Android smartphone will surely have Gmail account. Well, If you are shifting to another device that supports only Microsoft Outlook or Office 365 then you will need to convert the IMAP Gmail to Office 365. Here is a method to move Gmail data to Office 365 mailbox free manually. 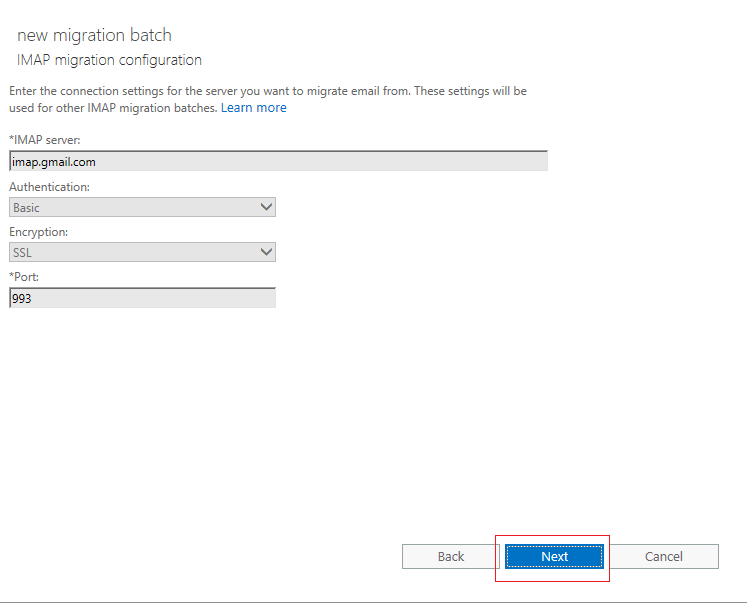 The Gmail account can be set to IMAP and then we can follow the IMAP to Office 365 migration process. Moving Gmail to Office 365 is free but it could cause damage if proper steps are not followed. So, it is necessary to convert the Gmail in IMAP and then import it to Office 365. Users must have permissions to make changes and modify settings in Gmail and Office 365 both. 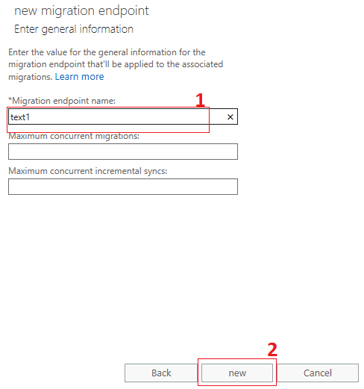 So, first check how to change Gmail settings and prepare it for migration to Office 365. Keep clicking the next button until you get notification on your Gmail. Sign-in to Office 365 and check contents in Office 365 mailbox. 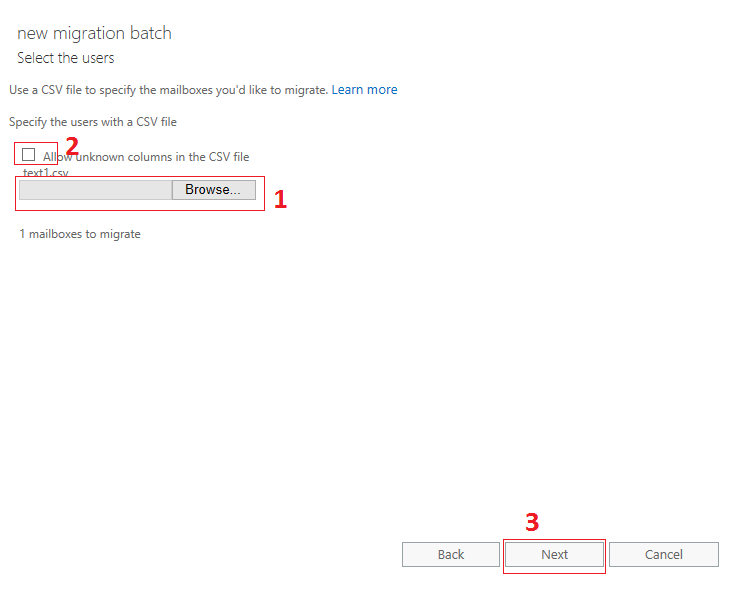 So, in this way you can easily migrate the Gmail data to office 365. 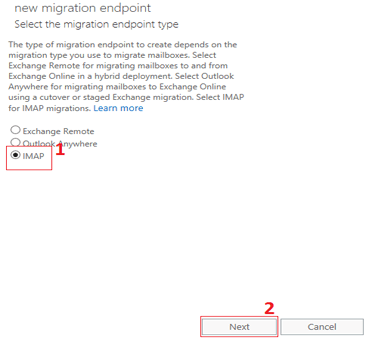 This is the free method for migration of Gmail IMAP to Office 365 mailbox. As the process is very long and require so much permissions, one can simply use the IMAP to Office 365 migration software and export their data from IMAP mails like AOL, Yahoo, Amazon Workmail to Office 365.